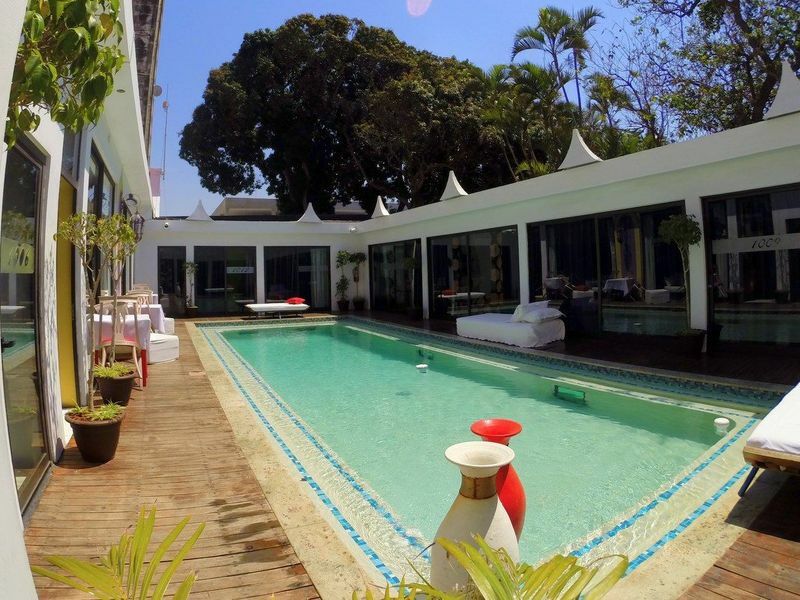 Welcome to the first boutique hotel in Mozambique, in its capital city of Maputo and in a well to do neighbourhood called the Polana, and in one of the main avenues of the city, 24 de Julho (24th of July). 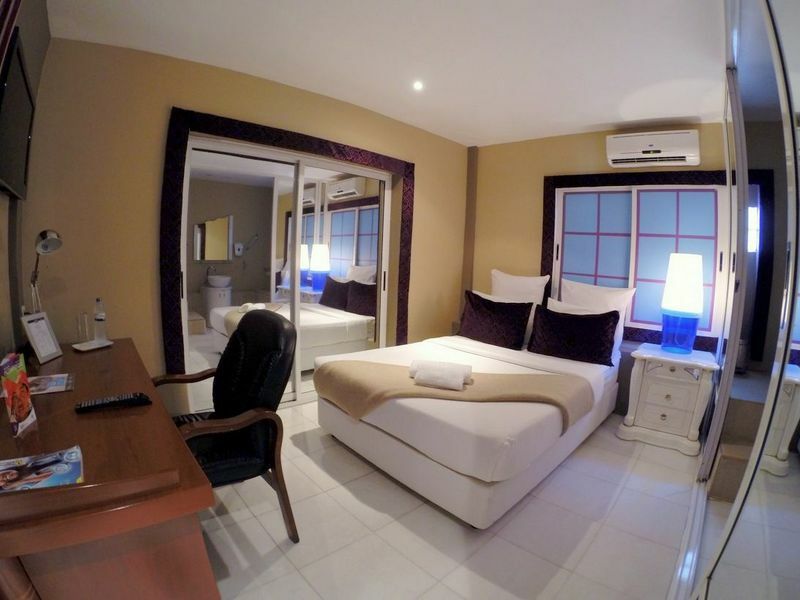 Clients are attracted to the Arab style décor and trendy design of the hotel and many of these consist of business people who like the feel of the modern business centre. 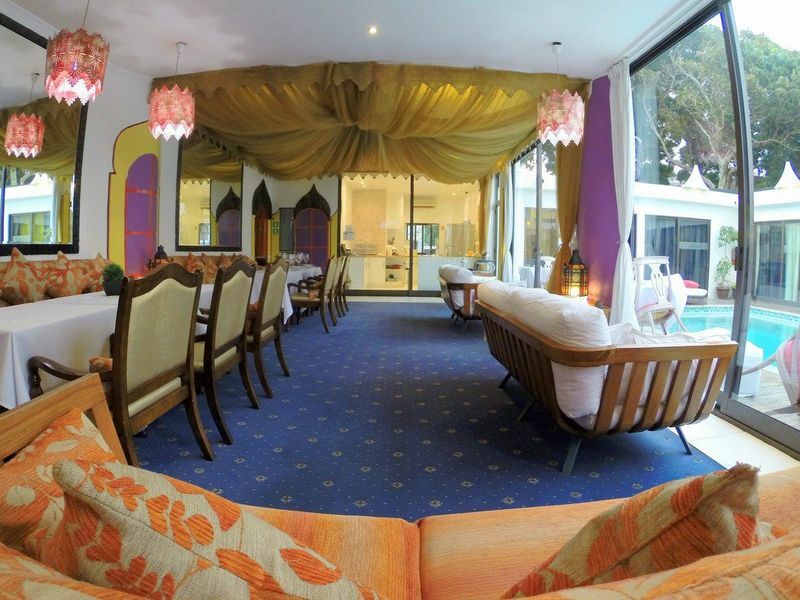 There is also a meeting room for small conferences, an Arab bar that also serves light meals, a swimming pool and mezzanine roof top. 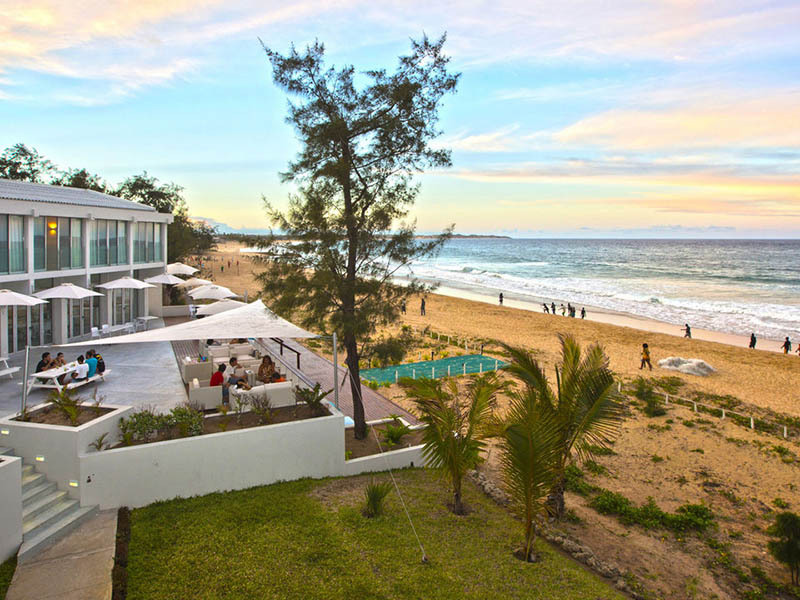 The Villa Hotels Group is a well-recognised group that has established itself now in Mozambique and is proud of its up to date yet culturally significant architecture. Recently renovated to add class and style to its already popular accommodation, the Villa das Arabias is the kind of hotel we like to send our clients to as they are guaranteed luxury, five star service and impeccable facilities. 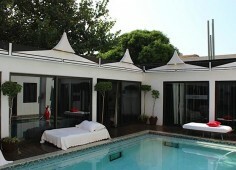 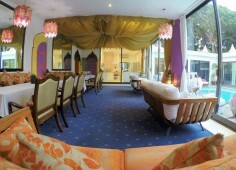 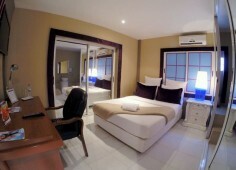 The villa aims to welcome and keep guests coming back for more, year upon year, for holidays and business trips. 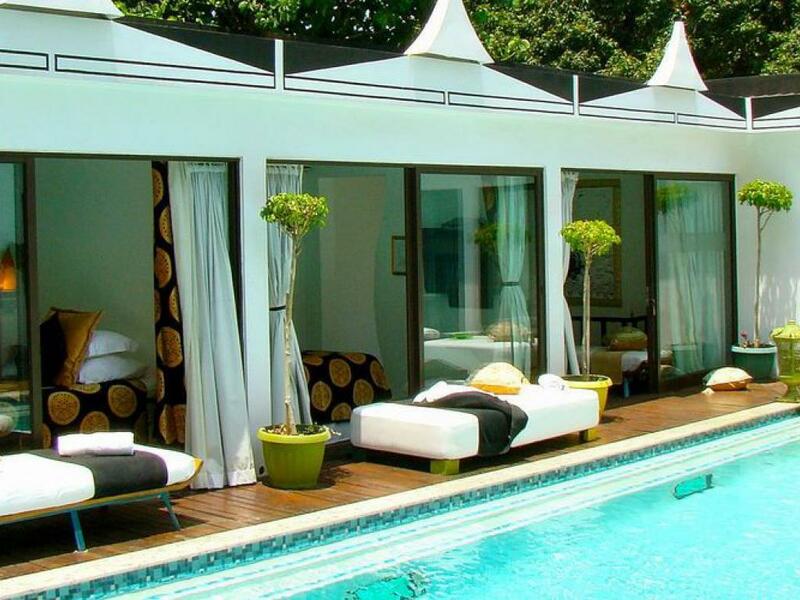 At Villa das Arabias, clients get a 15% discount on a bed and breakfast package if they are certain of their travel dates and need fast and efficient service at a good rate – this would suit business delegates who have a special purpose and are seeking accommodation that works for them. 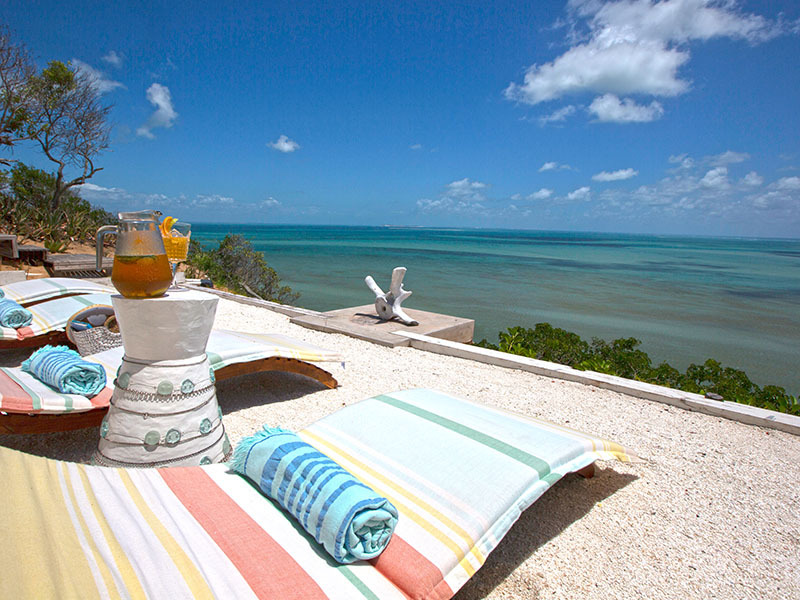 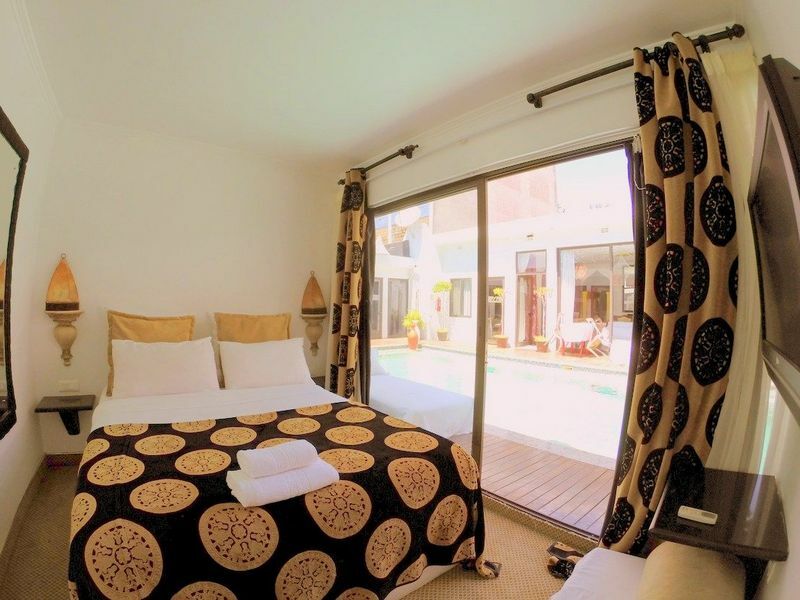 From the convenient and attractive Villa das Arabias, guests can walk to the city centre to see the Mozambique shops, restaurants and bars, the markets and tourist attractions with historical appeal. Find out more about this intimate boutique hotel right here. 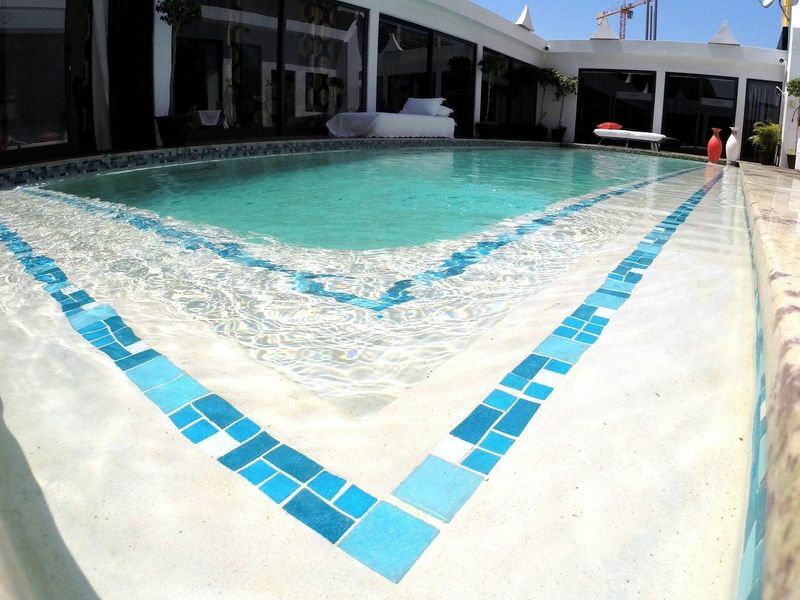 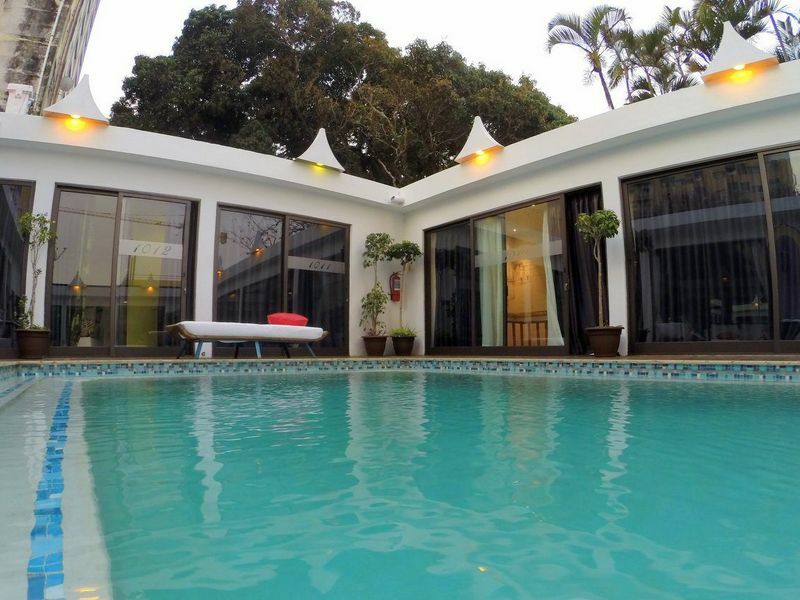 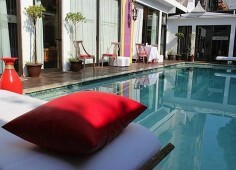 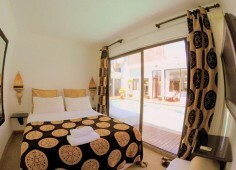 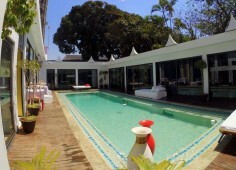 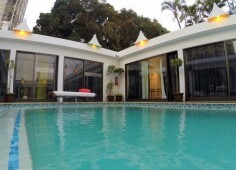 Villa das Arábias Boutique Hotel is located in the upscale Polana neighbourhood, in one of the main avenues of the city – 24 de Julho (24th of July). 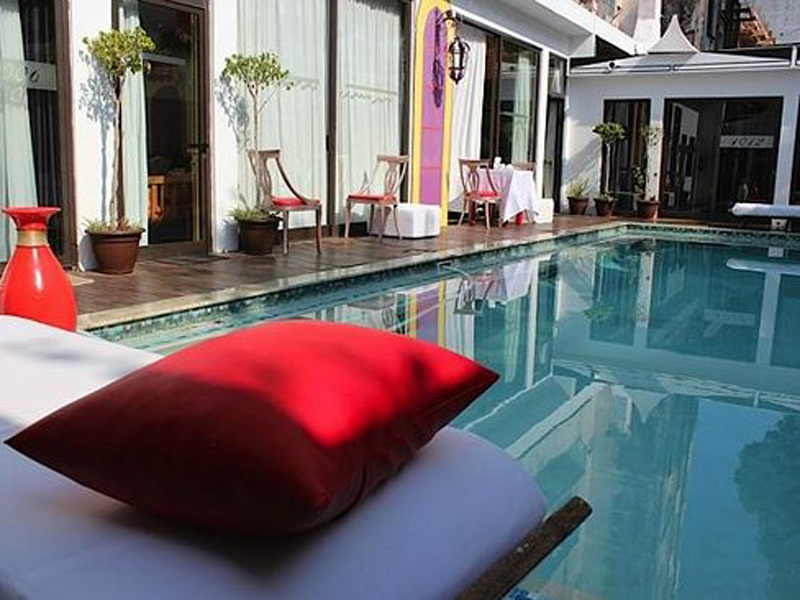 Our guests, taking advantage of a privileged location, will find within walking distance several restaurants, museums, shops and local businesses.